You’ve played the game now buy the shirt! Well, at least you can buy it for your avatar. 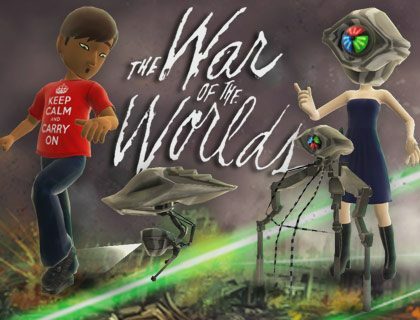 With the release of the War of the Worlds Xbox Live Arcade game, a bevy of items are available in the Marketplace like a tripod t-shirt or a helmet that helps you blend in with the baddies. 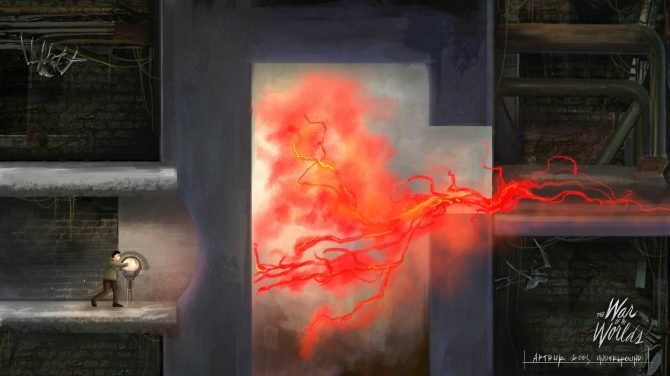 Once again, for your avatar, of course. 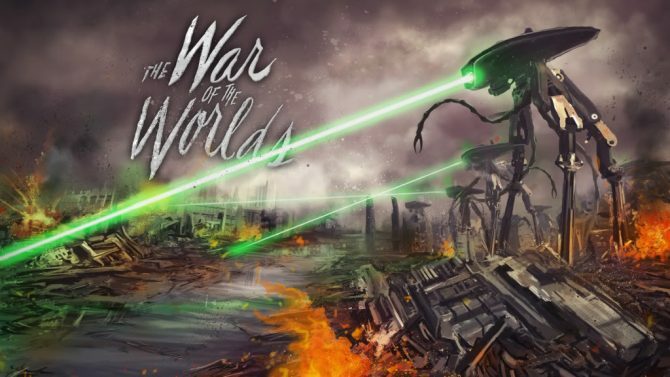 View a full breakdown of the War of the Worlds items on sale now after the jump.